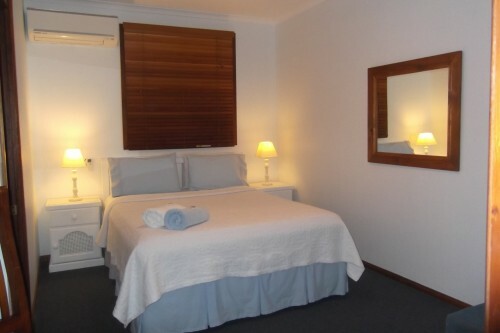 Looking for Rainbow Beach Accommodation? 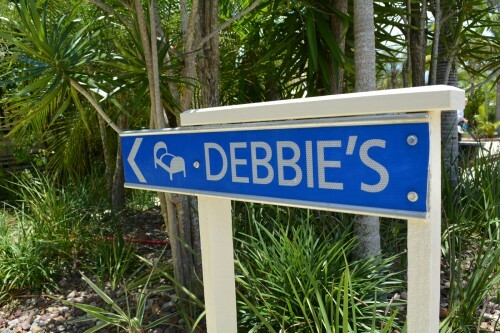 Debbie’s Place Delivers a Central Locale for Every Traveller. The miles are long, stretching across city districts, forcing you to weave through endless traffic and summer swelters. This is meant to be a perfect holiday. It’s become, however, a tribute to the transportation process, with you devoting more time to finding your destinations than experiencing them. 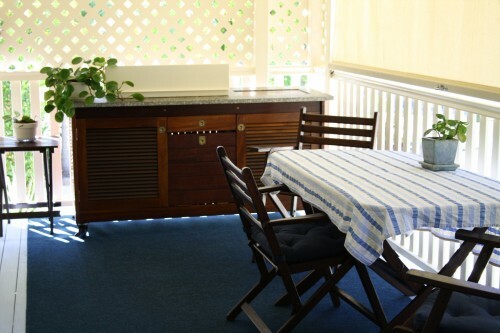 Debbie’s Place sympathises – and we also offer relief, with our Rainbow Beach accommodations delivering a central locale. No longer waste hours trekking to countless streets. Instead enjoy easy access from our hotel. Rainbow Beach is the closest connection point to the famed Fraser Island. Travellers seek it out for quick commutes and quicker adventures. Debbie’s Place believes that these adventures need a little convenience, and this is why we prove perfect for every holiday. Flanking our lodgings is a series of stores and eateries, all tailored tourists. Purchase groceries; sample local cuisine; indulge in the sports club. There is much to do within a short distance. 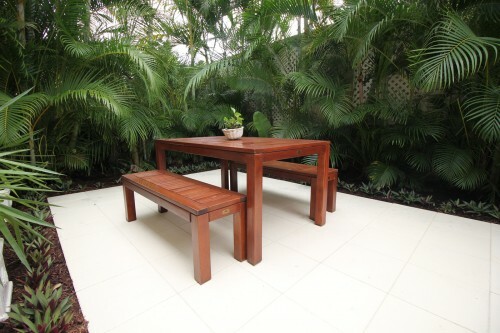 The value of Rainbow Beach accommodation is its proximity to Fraser Island. Debbie’s Place, however, emphasises the need for everyday ease – allowing our guests to find the shops they need, without the expected commutes. No longer compromise your precious time. Searching for Rainbow Beach accommodations? Contact Debbie’s Place today. We’ll gladly provide you with a luxury one bedroom, two bedroom, or three bedroom suite – all perfectly centred and perfectly convenient. Use our online booking form to send an enquiry or request further location information.